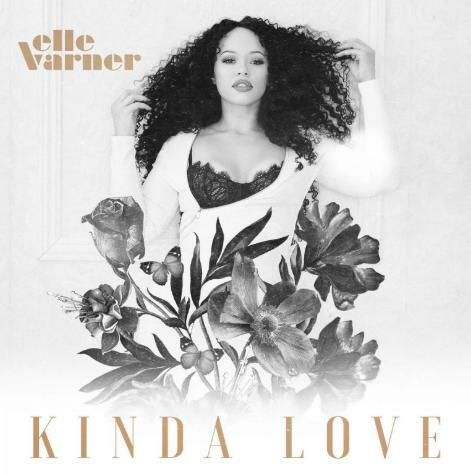 Home>New Songs>Elle Varner Songs> Elle Varner Drops Off New Single "Kinda Love"
Elle Varner popped back on the scene last month with her Wale featured single "Pour Me." The song was a nice welcome back for the singer who had a quiet 2018 and is now making her way back into the scene. Today Elle has dropped off a new song called "Kinda Love" that details how Elle no longer wants a man to call her late night when he's "drunk and horny." Instead, she wants "good loving and some conversations." "Kinda Love" serves as the official second single from Elle's upcoming album that will arrive sometime this Spring. "The beauty is I have plenty more magic where that came from!! If anything the struggles I’ve had over the years brought me to a higher place in my artistry and as a person," she recently wrote on Twitter. "God is so good he reminded me why I do what I do and to keep going. To new beginnings." SONGS Elle Varner Drops Off New Single "Kinda Love"